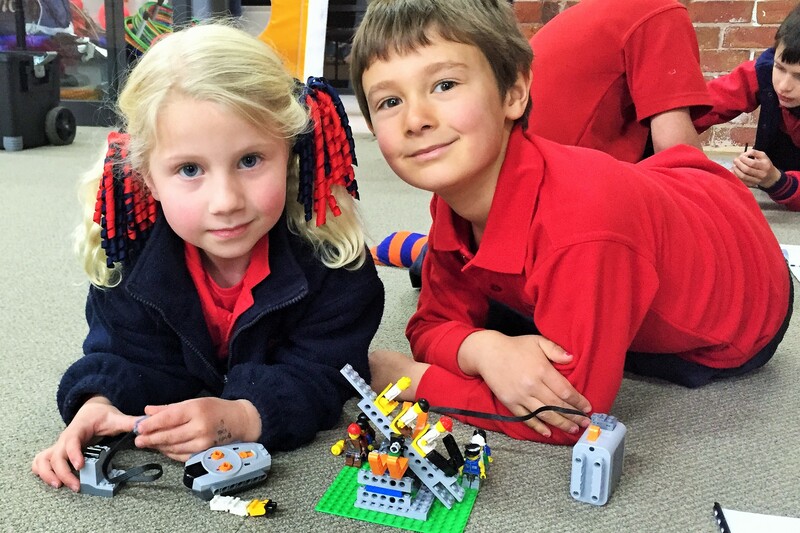 A Bricks 4 Kidz® school incursion uses LEGO® Bricks that kids love, to deliver hands-on lessons correlated to cross-disciplinary curriculum objectives. The Bricks 4 Kidz® approach to learning is imaginative, multi-sensory and fun, creating a dynamic learning experience for your students. 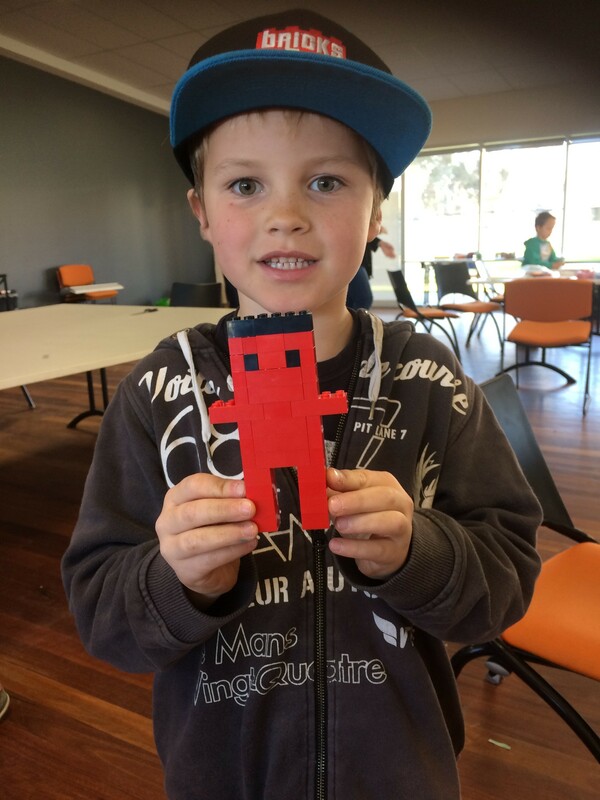 Bricks 4 Kidz® holiday workshops are a FRESH and FUN way for kids to spend their school or holiday break! Children will enjoy using LEGO® Bricks to build specially-designed models, play games, explore the world of engineering, architecture and movie-making. Experience our exciting Jr. Robotics and Advanced Robotics classes! Build a motorised model and watch it come to life using simple LEGO® WeDo® software. 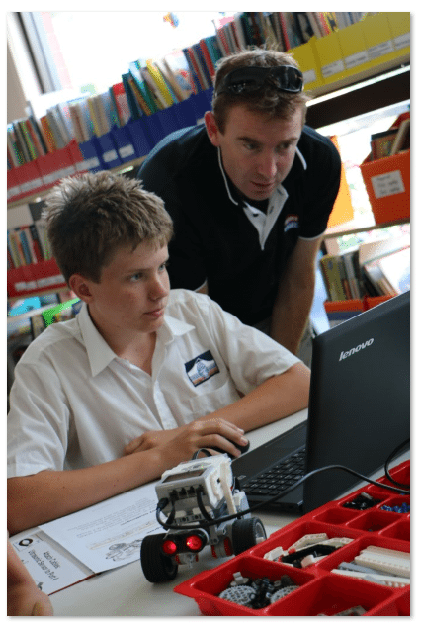 As your skills improve, advance to LEGO® EV3 Mindstorms® classes for more challenging robot-building and programming! 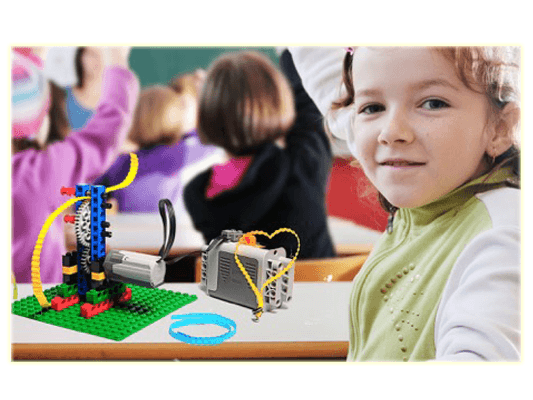 We learn, we build, we play…… with LEGO® Bricks! Bricks 4 Kidz® is a highly popular children’s EDUtainment program offering a unique, educational and fun experience using LEGO® Bricks, for children between the ages of 3 to 13 years old. 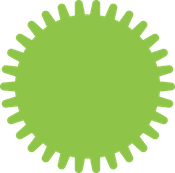 Both children and their parents can benefit from a host of educational programs built around the company’s proprietary model plans, designed by engineers and architects, with exciting themes such as space, construction and gadgets and gizmos. Awesome result. Well done team. nice work Isabella, loving the soundtrack! Isabella did this earlier in the week at home. 3 hours filming 2.5 hours editing, voiceovers, music and effects 336 frames 1min 52sec duration. Please tell me which software you used. 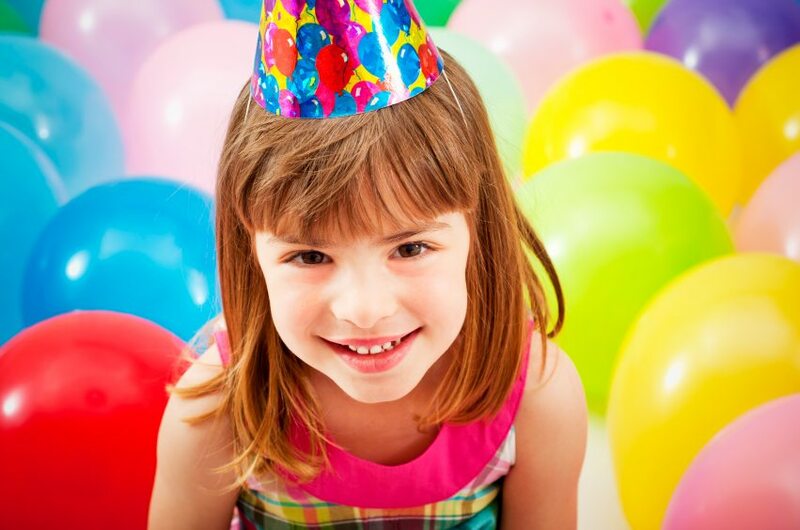 Birthday Parties with LEGO® Bricks!